Posted in: Uncategorized. 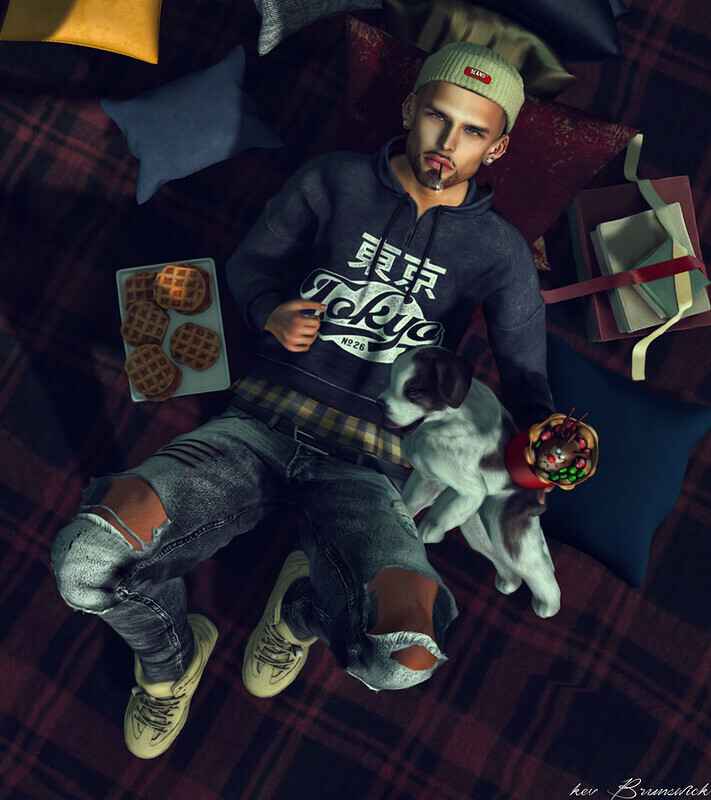 Tagged: A+EVENT, AITUI, ARCADE GACHA, ARCADE GACHA SL, Bad Unicorn, BLOGGER, Blogger Second Life, DOUX, Equal10, Fe Style, FLI., FOXCITY, HXNOR, Junk Food, Man Cave, Native, native urban, not so bad, REZZ ROOM, SECOND LIFE, SECOND LIFE AVATAR, SECOND LIFE EVENT, SECOND LIFE EVENTS, Second Life Photos, SECOND LIFE THE MENS DEPT, The Mens Dept, TMD, TMD Second Life, uber, [BUC]. Posted in: Uncategorized. Tagged: DOSSIER, FLI., HXNOR, kalback, LEVEL EVENT, Native, native urban, SECOND LIFE THE MENS DEPT, SECOND LIFE UBER EVENT, The Mens Dept, TMD, TMD Second Life, uber. Posted in: Uncategorized. Tagged: A&D, Ana Poses, Bleich, BURLEY, Equal10, FLI., Kal Rau, kalback, Men Only Monthly, Men Only Monthly SL, SECOND LIFE, SECOND LIFE AVATAR, SECOND LIFE EVENT, SECOND LIFE EVENTS, Second Life Hunts, SECOND LIFE MEN, Second Life Men Only Monthly, second life pets, Second Life Photos, SECOND LIFE POSES, SECOND LIFE THE MENS DEPT, SL MOM, The Mens Dept, TMD, TMD Second Life. Posted in: Uncategorized. Tagged: Bad Unicorn, BAMSE, BLOGGER, Blogger Second Life, BURLEY, Fe Style, kalback, L'Etre, L'Etre Skin Shop, MALE BLOGGER, MESH BLOGGER, native urban, SECOND LIFE, SECOND LIFE AVATAR, Second Life Bloggers, SECOND LIFE EVENT, SECOND LIFE EVENTS, Second Life Photos, SECOND LIFE THE MENS DEPT, SL Blogger, The Mens Dept, TMD. Posted in: Uncategorized. 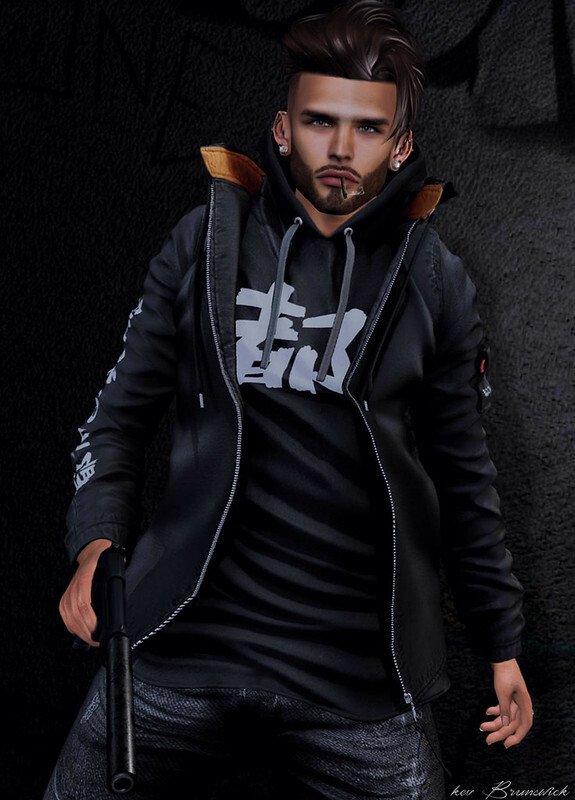 Tagged: Ana Poses, ARCADE GACHA, ARCADE GACHA SL, AsteroidBox., Fe Style, HXNOR, JIAN, kalback, L'Etre, L'Etre Skin Shop, SECOND LIFE, second life animations, SECOND LIFE AVATAR, SECOND LIFE EVENT, Second Life Photos, SECOND LIFE THE MENS DEPT, sese, SHOEMINATI, The Epiphany, The Mens Dept, TMD, TMD Second Life, Wednesday. Posted in: Uncategorized. Tagged: bento avatar, Bolson, Cosmopolitan, Cosmopolitan Sale Room, Cosmopolitan Sale Room Second Life, DOUX, Fe Style, Mulloy, No.MINAL, not so bad, PACAGAIA, SECOND LIFE, SECOND LIFE AVATAR, Second Life Clothes, SECOND LIFE EVENT, SECOND LIFE EVENTS, SECOND LIFE HAIR, Second Life Photos, SECOND LIFE THE MENS DEPT, signature event, the men jail, The Mens Dept, TMD, TMD Second Life. Posted in: Uncategorized. 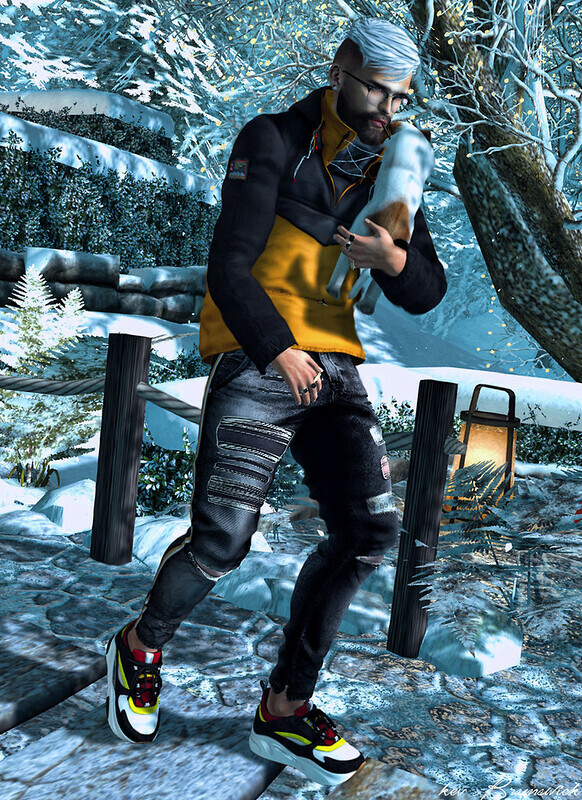 Tagged: BURLEY, club taketomi, Fe Style, Kal Rau, kalback, L'Etre, L'Etre Skin Shop, MAJESTY, Native, native urban, No.MINAL, POCKET GACHA, SECOND LIFE, SECOND LIFE AVATAR, SECOND LIFE EVENT, SECOND LIFE EVENTS, Second Life Photos, SECOND LIFE THE MENS DEPT, signature event, The Mens Dept, TMD, TMD Second Life.